On October, 29. 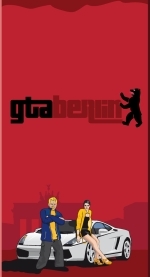 2007 there was released a first version of GTA: Berlin after two years of work on it. About a year later, in September 08, there was released the first update, that consisted of another three cars and German police sirenes.